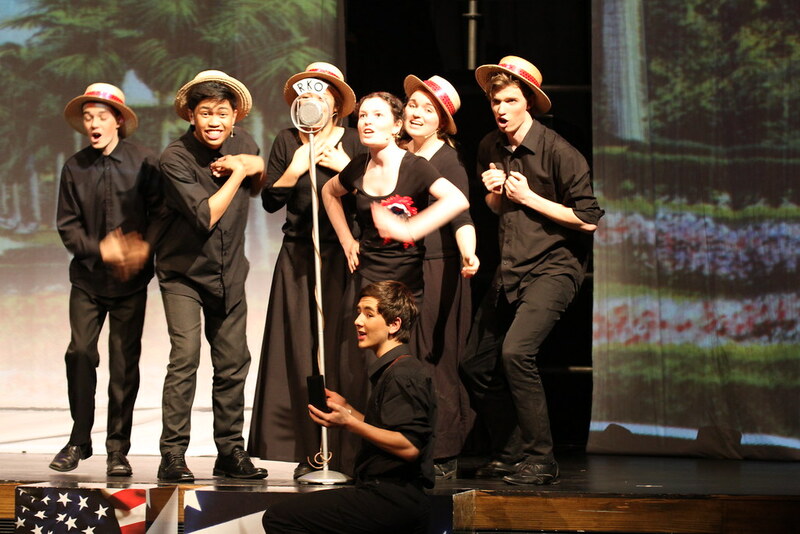 Westlake Boys combines with Westlake Girls High School for Production at the beginning of Term 3. 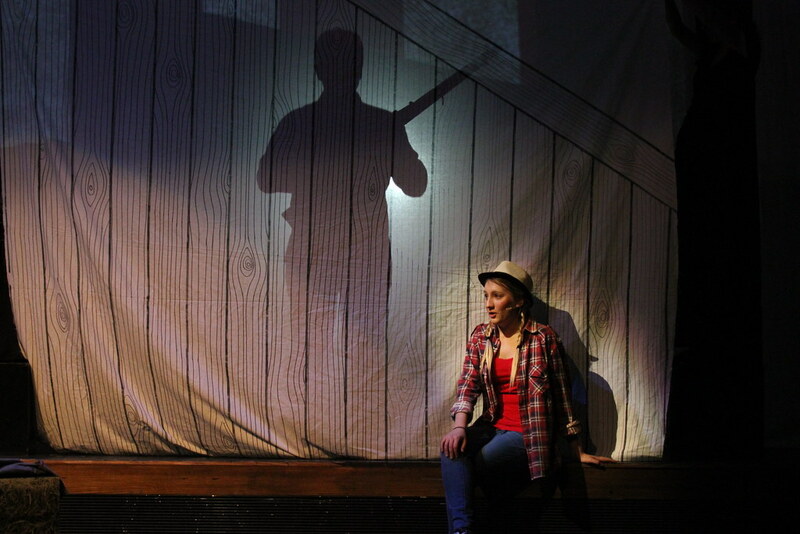 Recent years have seen the Productions become increasingly complex and challenging and they have been recognised with numerous awards at the Auckland-wide iTicket Showdown Awards for Secondary School Productions. 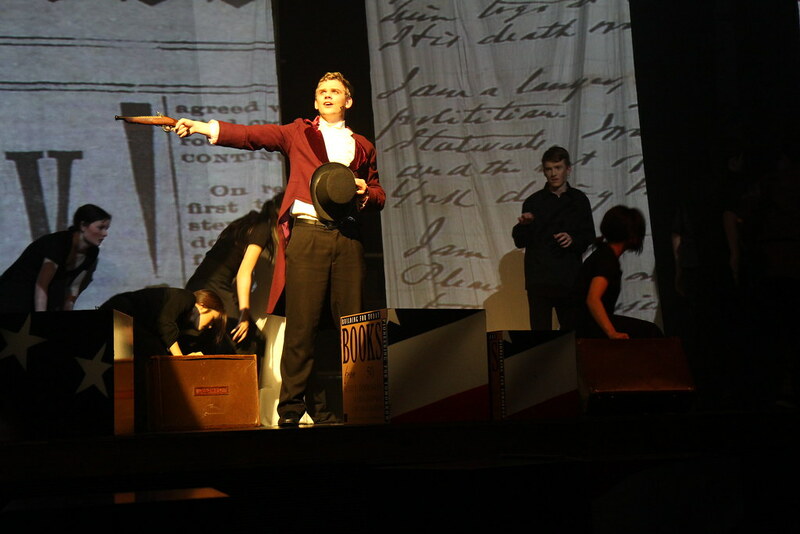 In 2017, the music and drama departments collaborated once more (as they did in 2015 with “Assassins”) to produce a Stephen Sondheim musical: “Sweeney Todd”. 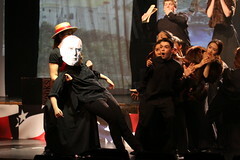 “Sweeney Todd” was chosen due to the challenging nature of the music and drama, which staff and students were excited to undertake. No other musical theatre work demands so much in regards of singing, acting, staging and technology, and requires an orchestra able to play Sondheim’s remarkably difficult score. 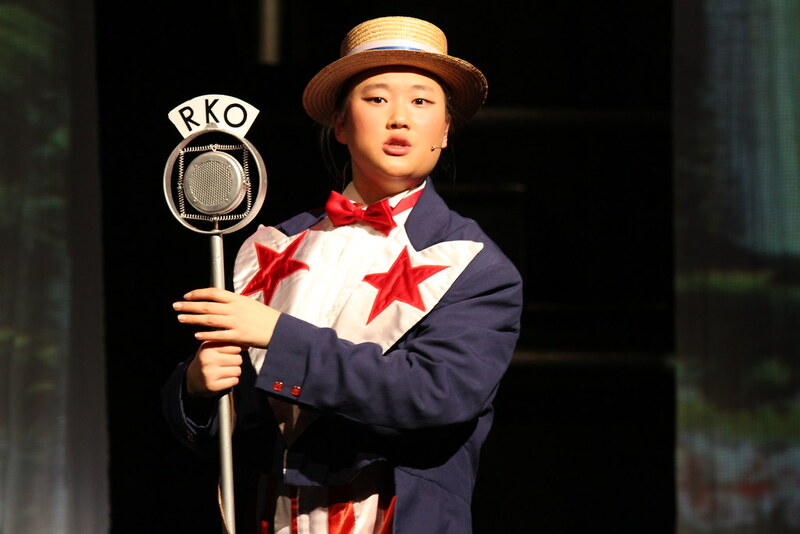 In acting roles the production boasted 100 students from both Westlake Girls’ and Westlake Boys’, plus 27 students in the orchestra, 15 students backstage, as well as 30 staff and parents supporting in production roles. 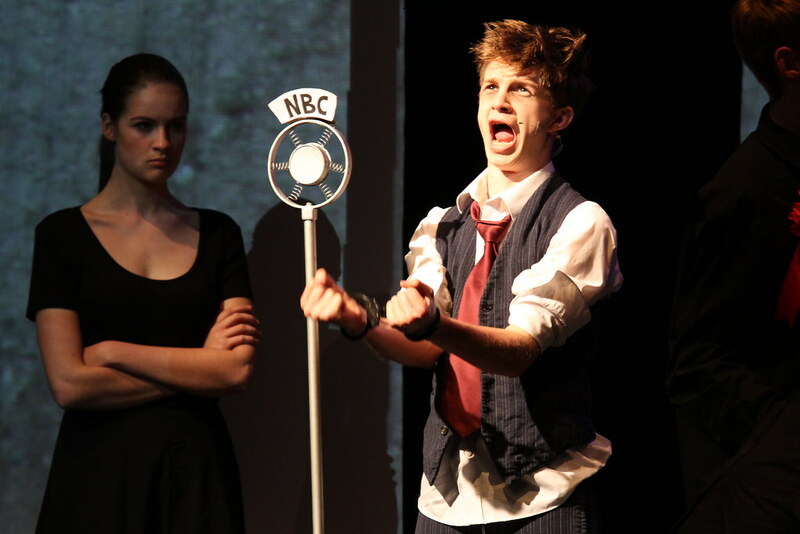 In the lead role of Sweeney Todd was Year 13 student, Connor Charlesworth, whose singing and acting talents have been seen in “Assassins” in 2015, in Voicemale and Choralation, and confirmed by his invitation to join the New Zealand Secondary Schools Shakespeare Company. Joining him, in the role of Mrs. Lovett, was Year 11 WGHS student Paris Jagger. Both students gave performances that were authentic, funny, shocking, sad and desperate, and effected all who watched them perform. 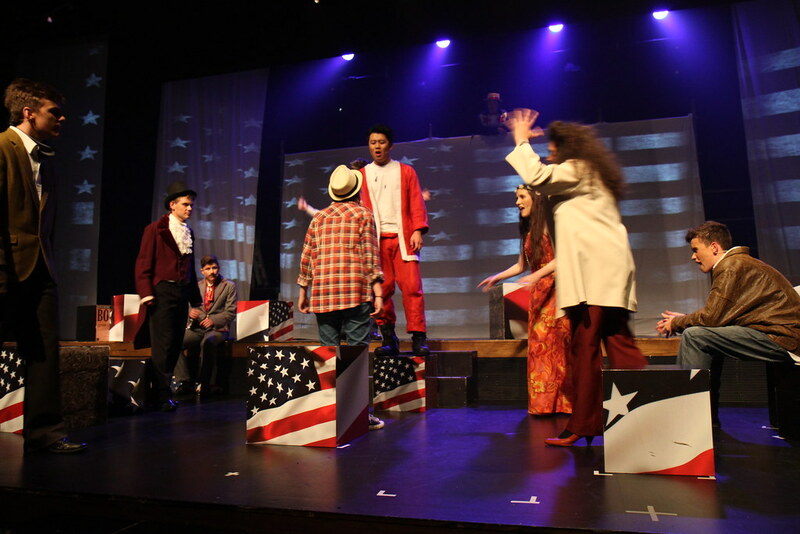 Lee McClymont and his technical team of students did wonders in realizing the challenging and enormous set design, with multiple moving parts and dynamic projections, and this was all stage-managed by Year 12 WGHS student, Kasey Lui. A parent, Michelle Johannsson, designed and created the myriad costumes, all of which were beautifully detailed, and staff from WBHS – Wayne Clark, Bryan Mackle and Chris Clark – made the barber’s chair from an original design by Dan Packer. Under the expert, guiding baton of music HoD Warwick Robinson, the orchestra played the demanding score with dexterity and apparent ease; many audience members commented on the skill displayed by our student musicians. Special thanks should also be given to teacher MJ Milburn, from WGHS, whose role as associate director and production stage manager saw her undertake a huge amount of work in various areas of the production. Without her input the production would not have been the same. 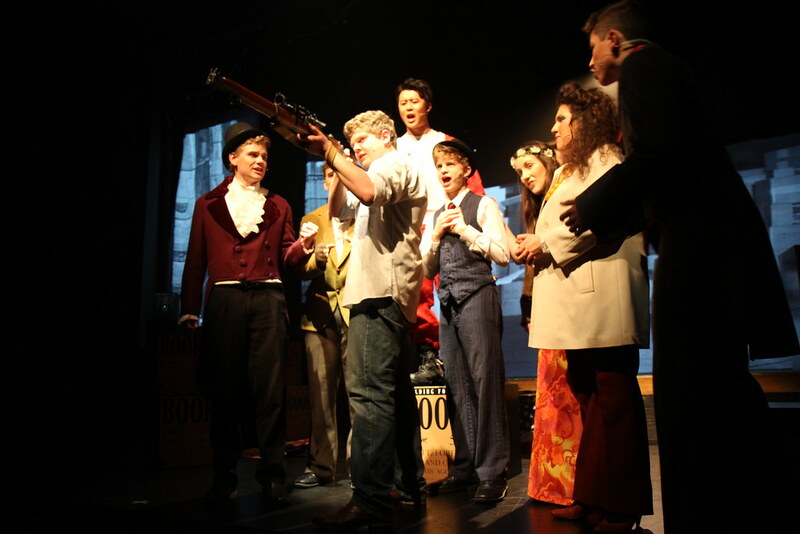 At the Auckland Regional iTicket Showdown Awards “Sweeney Todd” won four Awards, more than any of the other 30 competing schools, including: Best Actor for Conor Charlesworth (Sweeney Todd); Best Performance by a Cast; the People’s Choice Award; and the Outstanding Musical Award. In 2016 we celebrated the 400th anniversary of the passing of arguably the greatest dramatic writer who ever lived: William Shakespeare. Shakespeare’s plays have been translated into more languages, and have been performed in more countries, than any other writer for the stage. It seemed fitting, therefore, that a play by Shakespeare should be the focus for this year’s schools’ production. Thus we chose, for reasons that will become apparent, “A Midsummer Night’s Dream”. This Westlake Schools’ production was conceived and rehearsed with two aesthetic ambitions in mind: the use of Physical Theatre as a storytelling convention, and the use of performance elements from Te Ao Māori, or the Māori world; both of these can be seen in the terrific photos that accompany this text, taken by Tracey McKay. Such performance elements include the use of Te Reo Māori, Kapa Haka, Waiata, and Karanga. To enable this, the cast had to develop a specific Tikanga, or customary way of working, to underpin this ambition. In order for this to happen we needed guidance, and so it was that we engaged Matua Regan Taylor from Te Pou Theatre in New Lynn, a company dedicated to creating drama and theatre from a Māori perspective. 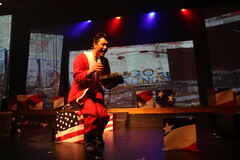 Matua Regan added huge value to our production, and his work ran parallel with the various creatives on the production. In essence, the production of “…Dream” was split into two universes: that of the European Court, which was represented as Te Ao Pākehā, versus the Woodland, Fairy Realm, which was represented as Te Ao Māori. The production’s tension occurred, therefore, when these two worlds came into conflict. Unusually, this “…Dream” was not performed on the main stage in the Auditorium, but rather in the large space between stage and mezzanine, with the audience on three, tiered sides. This was designed to modestly simulate the experience of Shakespeare’s original Globe Theatre. Furthermore, the first row of each of the three audience tiers was a ‘Rumpus Zone’, which allowed audience members to have close contact with the actors, as if they were groundlings at a 16th Century, Elizabethan playhouse in London. Watching an audience respond to actors engaging with them directly, was one of the great delights of the production. 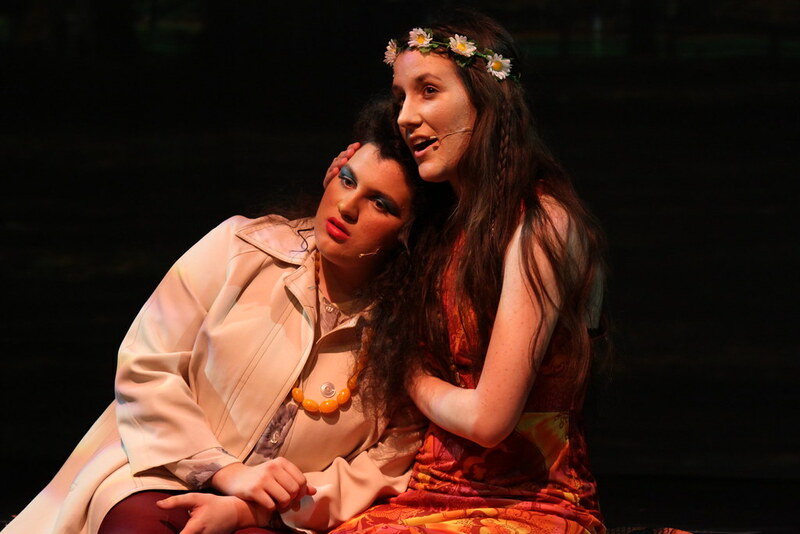 Finally, this production of “…Dream” included the involvement of 71 students onstage, 20 students backstage (in technical roles), over 20 staff, two theatre companies, and two schools. We give a grateful ‘thanks’ to all of those who are here listed, in helping turning this shared “…Dream” into a reality. At the Auckland Regional iTicket Showdown Awards “A Midsummer Night’s Dream” won two Awards, including: Best Actor for Joe Jackson (Nick Bottom), and the Outstanding Play Award. 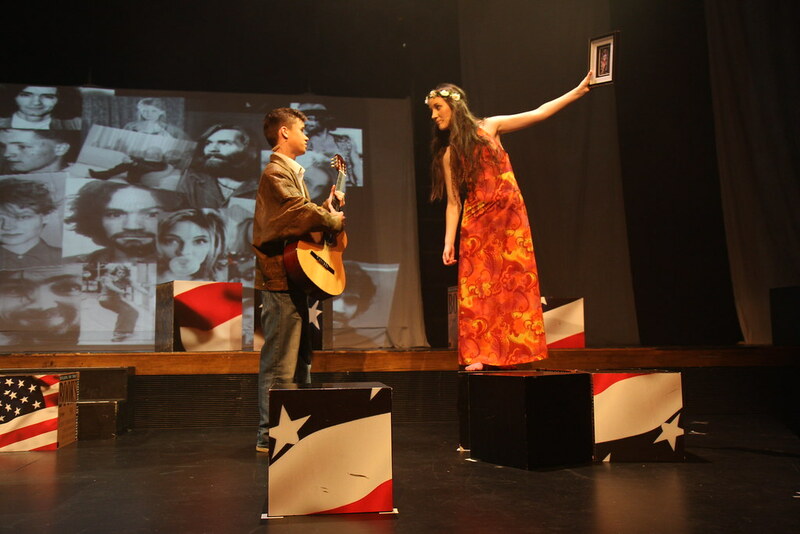 In Week 1 of Term 3 the school enjoyed this year’s production, which was a radical change of direction from previous years, in that the school musical was very serious and earnest in nature, with a strong political message. 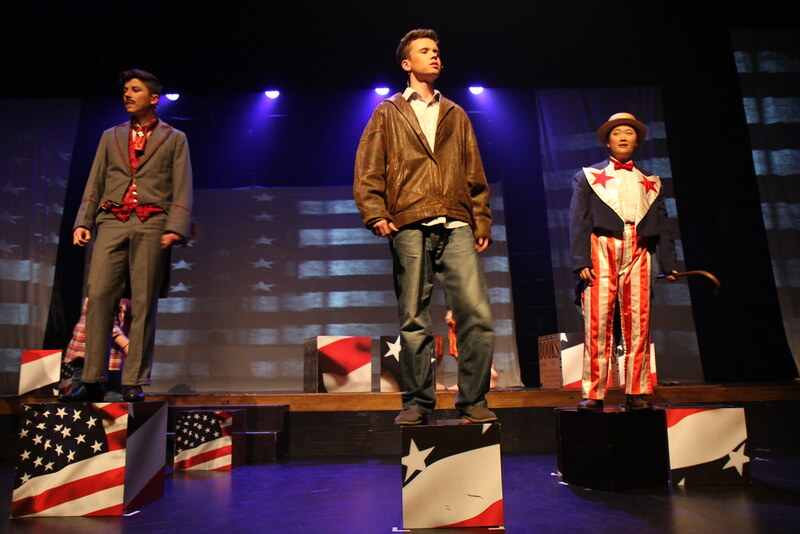 Acclaimed musical dramatist Stephen Sondheim (“Sweeney Todd”, “Into The Woods” & “West Side Story”) and John Weidman’s “Assassins” is a complex political theatre piece, in which the lives of nine famous assassins from American history are put under the microscope. Each assassin has their motivations and political ideology examined, in the hope that each assassin can be better understood, although definitely not forgiven. Along with infamous assassins such as John Wilkes Booth and Lee Harvey Oswald a large ensemble of assassins, Presidents, bystanders, children and political movers of each period was shown onstage. Unusually, the set design was made up of only two elements: covered boxes designed by Mark Masterton and digital projection. 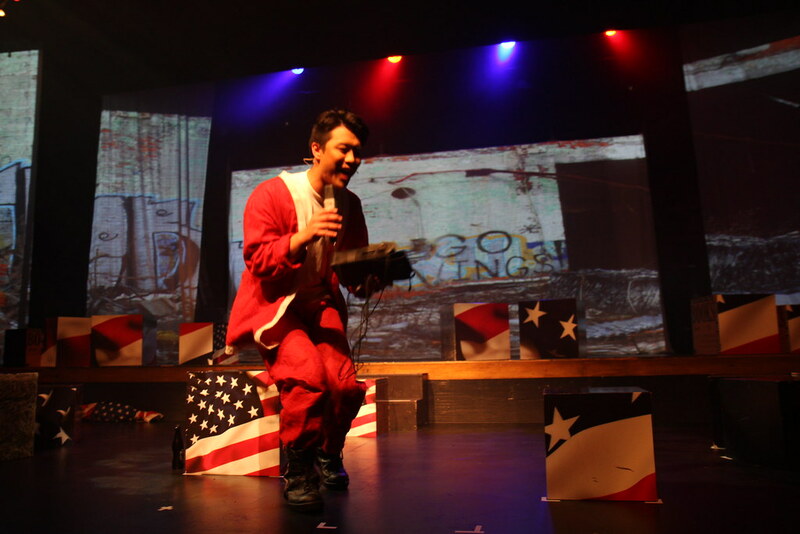 With a different image/design on each face, the boxes were manipulated in such a way as to make them key performers in the piece, and the digital projections allowed for an execution by “electrocution” (of Nick Curry as Giuseppe Zangara) to take place, and for it to “rain” onstage, as Emma Goldman (Lina Kim) spoke to a political rally. The boxes and digital projection combined beautifully in the final scene, to recreate the sixth floor of the Texas School Book Depository, on the day of John F. Kennedy’s assassination. Coupled with a striking stage design was the lighting design, which was impressively executed by student Carl Bennett, the production also boasted a fourteen piece orchestra, all students (bar one staff member: Hayley Barker on Trombone), who played the demanding score with skill and composure, led by the unflappable Musical Director Warwick Robinson. Lee McClymont did wonders with his technical team, and MJ Milburn (from WGHS) gave huge service as Stage Manager.